A language is learnt by talking but also by having fun! This is why the methodology of our English courses is based on conversations associated with fun and creative activities, without forgetting the rules of grammar! And for greater efficiency and because each child is unique, groups are limited to 8 students maximum, a reduced number that ensures better progress in learning the language. Our English courses welcome children and teens from aged 3 to 18 and our teachers are native speakers. During each school holidays, we offer a week of intensive training with two hours of English classes per day or 10 hours per week. It is a way to understand, revise and improve your English. The revision programme is designed based on the needs of the participants. This course is designed for college and high school students. If it’s so for English, Italian or Spanish, what about languages ​​such as Portuguese, Chinese or Russian which are very popular today with the rise of the BRICS ? 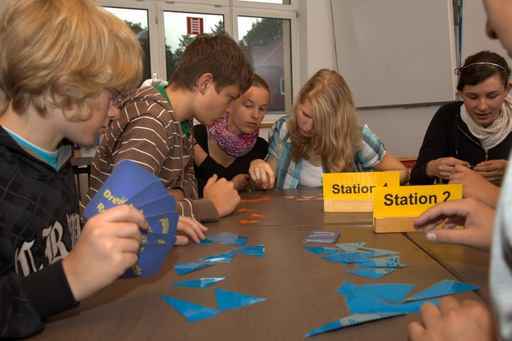 The courses are taught by native-speaking teachers. 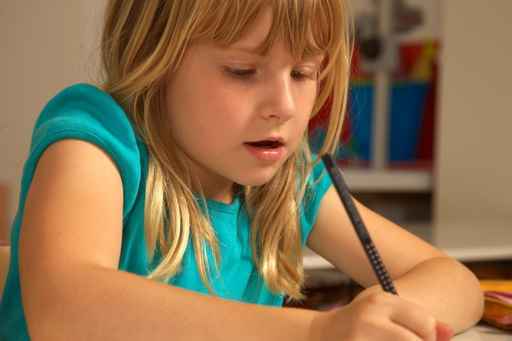 We also prepare your child for the Cambridge English exams from 7 years of age: YOUNG LEARNERS, PET, KET, FCE and CAE. What’s more rewarding than getting a certified and recognized qualification at the end of the year?